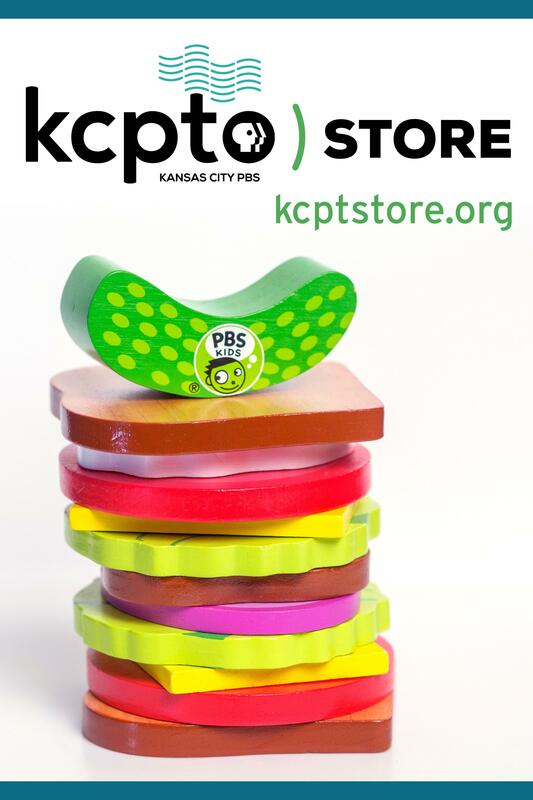 We invite you to join KCPT’s Legacy Society and make a lasting gift for future generations. Our Legacy Society is comprised of donors who have made special provisions for KCPT through a bequest, trust, or other deferred gift. 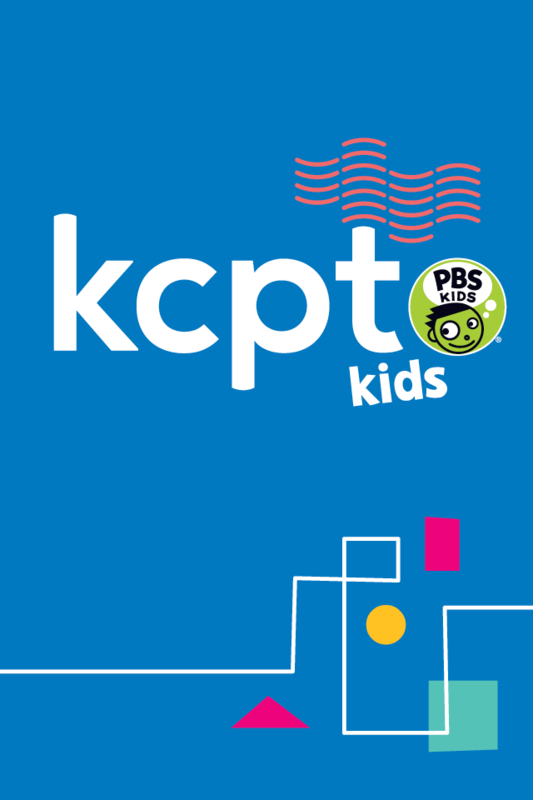 By making a planned gift now, you will ensure that KCPT will continue to offer quality programming and education services to our local community for years to come. 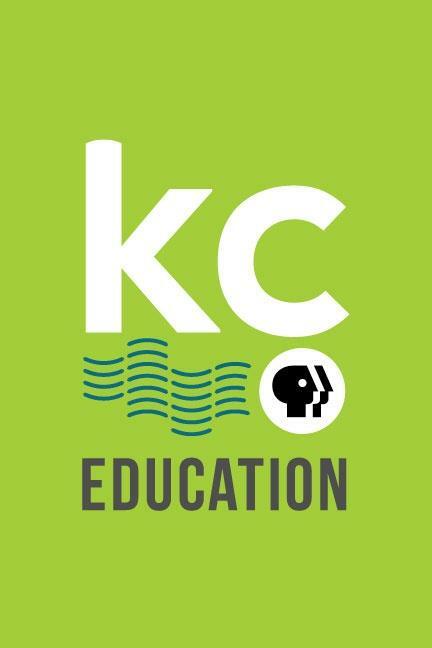 For more information about bequests, life insurance policies, retirement plan assets, real estate property, appreciated securities, trusts, IRAs, and other life income agreements, please contact Nancy Steinacker, Director of Major Giving at 816-398-4248 or nsteinacker@kcpt.org. 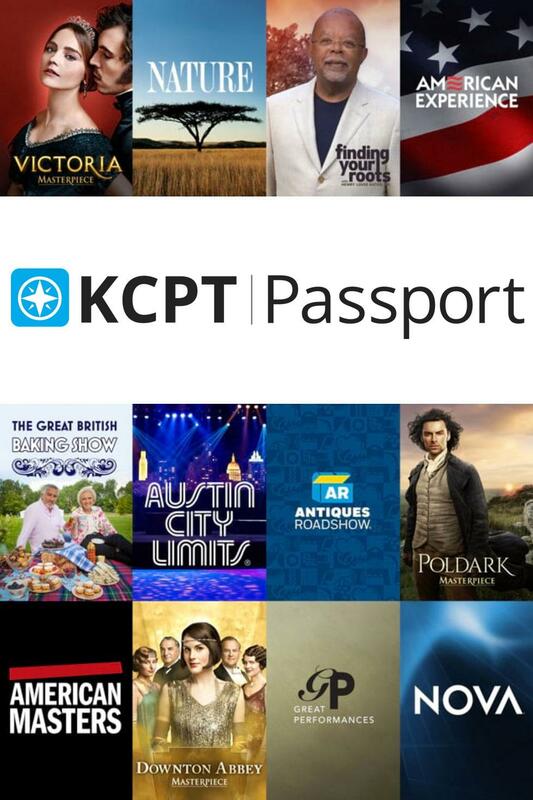 KCPT’s legal name is “Public Television 19, Inc.” and should be referred as such in all legal documents including your Last Will and Testament and/or Trust. 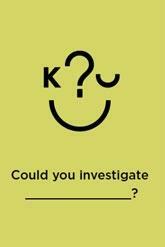 Please download a KCPT Legacy Society form here. 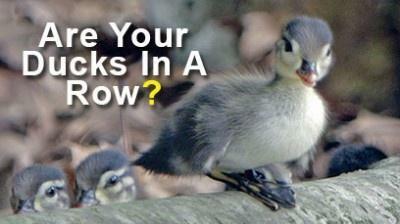 Request your free estate planning guide, A Personal and Charitable Financial Record. 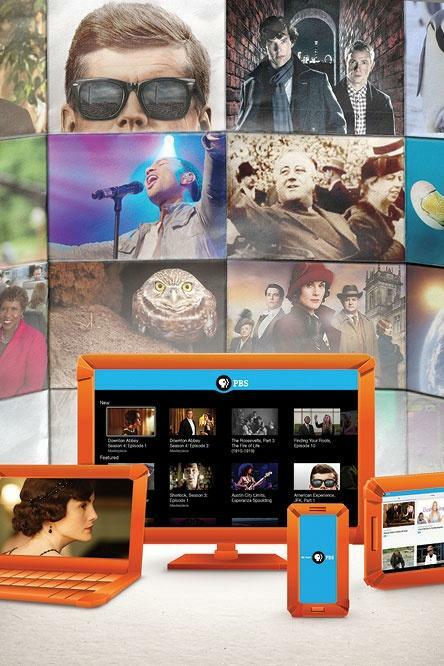 Realizing the impact and influence of television either personally or through a loved one has led some individuals to help ensure the future of public television by providing for KCPT in their estate plans and are listed as members of the Legacy Society.